SAN FRANCISCO, MAY 21th 2013 – IObit, developer and publisher of the world’s leading PC system utility software, today launches a brand-new version of its well-known anti-malware product, IObit Malware Fighter 2. IObit Malware Fighter 2 has been comprehensively redesigned to a new metro-style user interface, which will provide Windows users with a more intuitive and seamless user experience with more useful tools and information. New to Version 2 is IObit’s groundbreaking “Dual-Core” anti-malware engine which creates an innovative, one-stop solution to deeply detect malware, spyware and other malicious applications and then remove infections and hidden threats with just one click. Just a simple click on the “Fix All” button will ensure that your PC is healthy and secure. 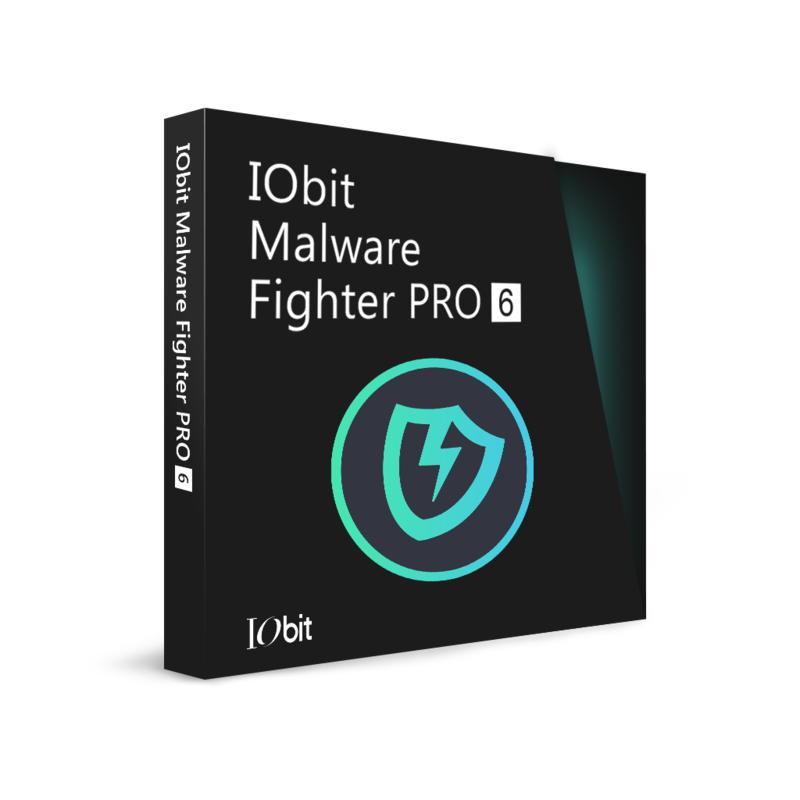 IObit Malware Fighter 2 bringsa new generation of real-time protection technology to PC protection in a quiet and intelligent way. User’s will now instantly be notified once there are any spyware, adware, trojans, key-loggers, bots, worms, and hijackers approaching your PC.